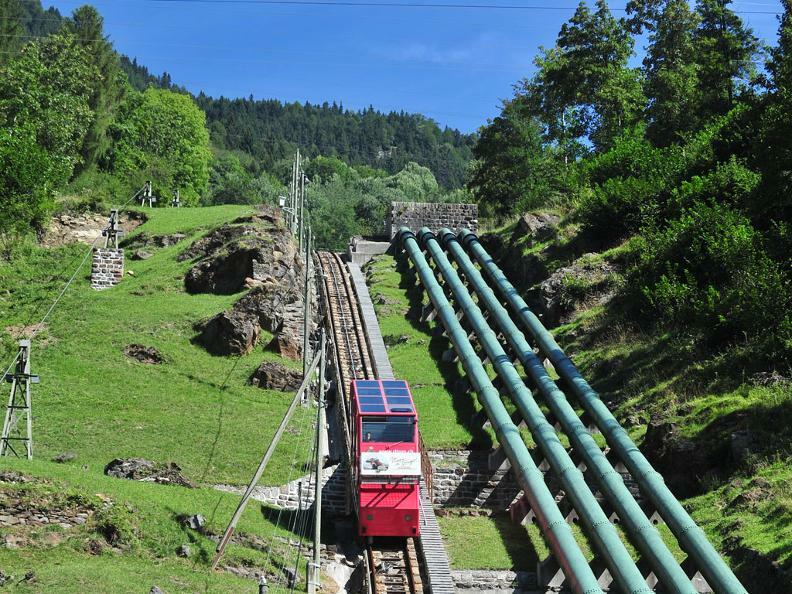 We set out from the point of arrival of one of the steepest funiculars in the world to discover the splendid alpine landscapes. 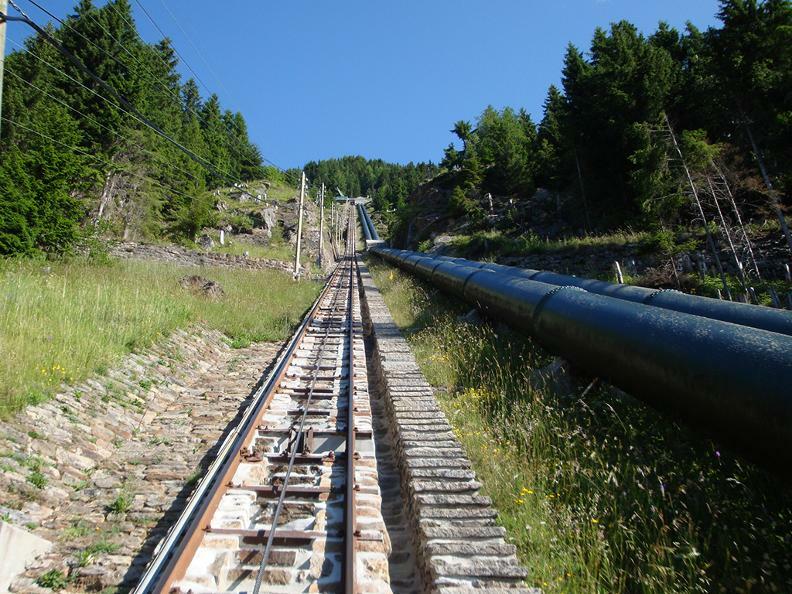 It has a maximum gradient of 87.8% and offers an unforgettable experience. It was built in 1917 and is opened to the public since 1921. 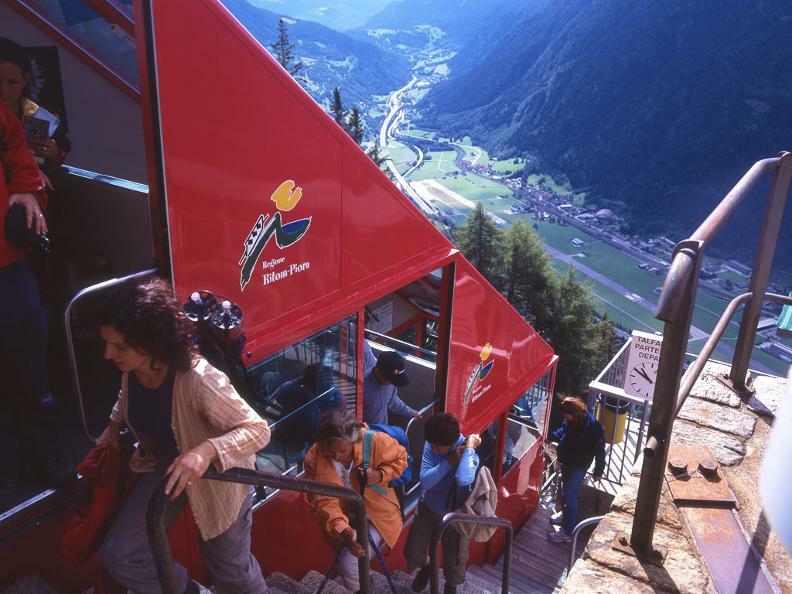 It is rapid and safe, and ensures a transport capacity of 100 persons per hour in each direction to the top station Piora. This is the starting point for numerous excursions on foot and by mountain bike. 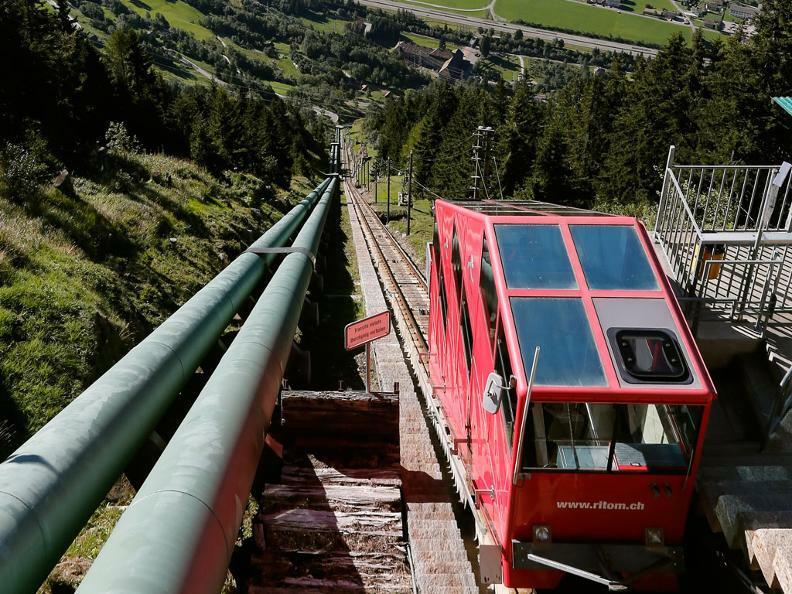 A glass of wine, delicious ham, some alpine cheese and other local products will be served in the typical mountain huts, sun and fresh air is included. 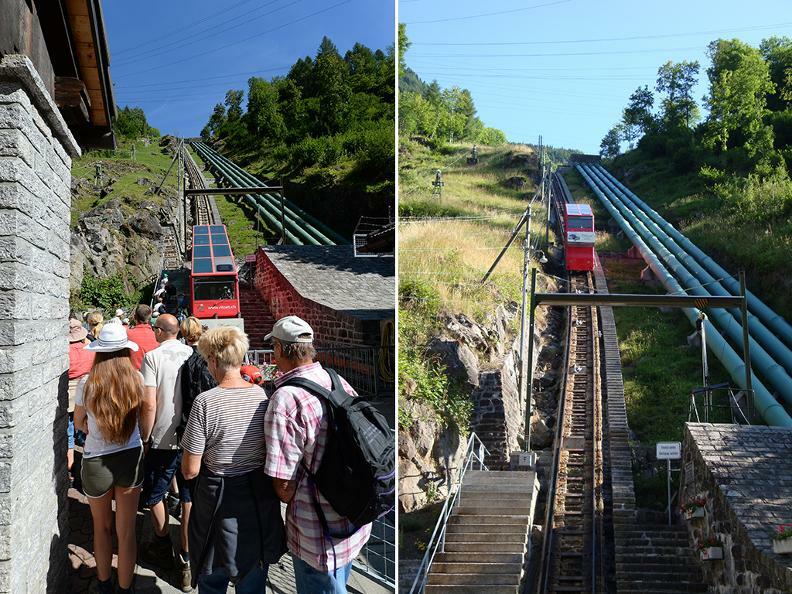 The funicular is opened during the summer season.